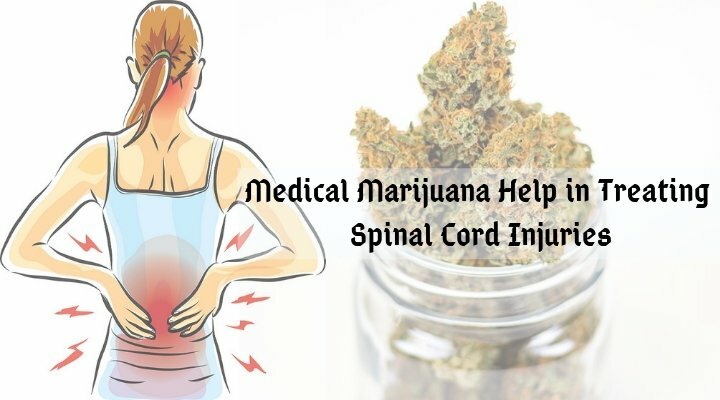 How Can Medical Marijuana Help in Treating Spinal Cord Injuries? There’re approximately 12,500 new spinal cord injuries (SCI) occur each year, and between 240,000 and 337,000 people in America live with an SCI. The condition can cause weakness, loss of bowel/bladder control, back pain, erectile dysfunction, and loss of sensation. Common conditions associated with spinal cord injuries are spina bifida, multiple sclerosis, spinal stenosis, polio, stroke, and cerebral palsy. Although there’s a wide range of medications available for SCIs, cannabinoids can also be used as an alternative treatment. You can easily get access to cannabis with a medical marijuana doctor’s recommendation in Los Angeles. How does medical marijuana help in treating spinal cord injuries? What are the best strains to manage SCI? Read on to get comprehensive information. A spinal cord injury involves damage of any part of the spinal cord or nerve, which affects its ability to transmit messages between the brain and body. Often, SCI occurs due to acute trauma such as a car accident. Sometimes, certain conditions (such as autoimmune disease, inflammation & inflammation, and degenerative disease) can also trigger spinal cord injuries. Medical cannabis contains over 100 compounds called cannabinoids. These cannabinoids help in limiting the damage associated with spinal cord injuries by stimulating a neuroprotective response. They activate CB1 and CB2 receptors found in the body’s endocannabinoid system (ECS), thus contributing to spontaneous recovery. Researchers have found that medicinal properties of cannabis can be helpful in treating pain, insomnia, depression, spasticity, and other symptoms associated with spinal cord injuries. Cannabidiol (CBD), a major non-psychoactive cannabinoid, have amazing painkilling properties. Also, it can help in reducing spasticity and improving motor function in patients with spinal cord injuries. Clinical studies show that THC (tetrahydrocannabinol), a psychoactive compound, can help in treating spinal cord injuries by managing pain, spasticity, insomnia, etc. In 2003, a preliminary controlled study was conducted to check the effectiveness of medical marijuana for managing symptoms related to spinal cord injuries. It reported that patients who consumed cannabis achieved better pain relief than those using a placebo. Additionally, some patients also improved spasticity, bladder control, and muscle spasms. A study published on the American Academy of Sleep Medicine concluded that 71% of the SCI patients had troubles breathing effectively when sleeping. And, 92% agreed to have poor quality sleep. Considering these findings, we know that cannabinoids are effective in managing sleep disorders such as insomnia. Thus, cannabis can help people deal with spinal cord injuries. Listed below are the top cannabis strains that are effective for managing symptoms associated with spinal cord injuries. You can easily get these strains from any Los Angeles medical dispensary. Always, keep in mind that different strains have different levels of cannabinoids, thus provide different effects. Also, cannabis strains suitable for one patient may not work well for others. Thus, talk to your medical marijuana doctor Los Angeles to get help in choosing the right strain for treating SCI and improving your quality of life. Injuries on the spine can affect a patient’s life in different ways. The effectiveness of cannabinoids in cannabis for treating pain, insomnia, depression, spasticity, etc. 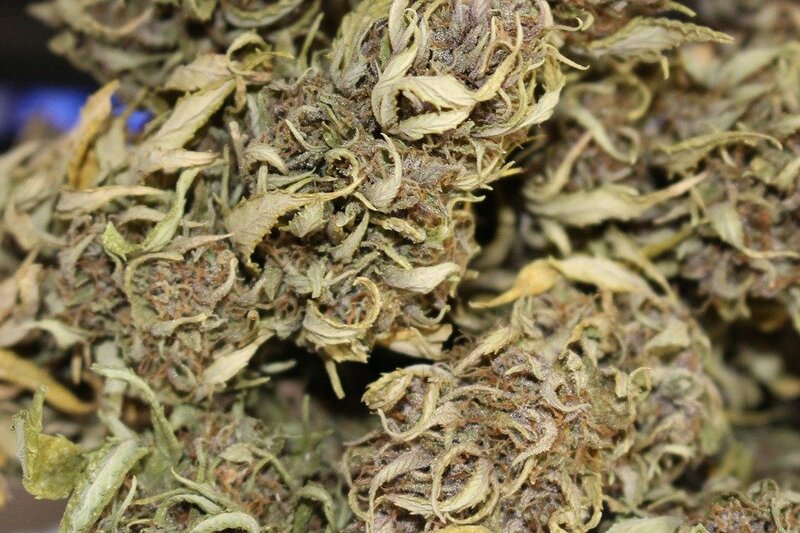 proves that the herb can be used as an effective treatment for spinal cord injuries. See a medical marijuana doctor Los Angeles to apply for your MMJ card. However, it’s necessary to note that not all the strains offer the same effects for every patient. Thus, before starting medical marijuana treatment, seek professional help to know what’s right for your condition.